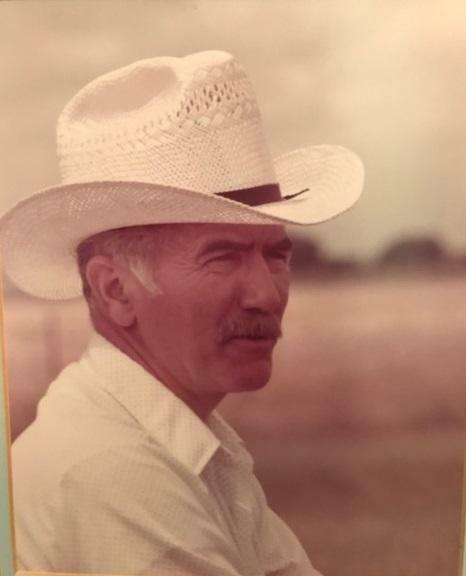 Don Robert “Bob” Patton age 89 of Meridian, went to be with his Heavenly Father on April 15, 2019 with his family by his side. Funeral services will be on Saturday, April 20 at 1:30 P.M at the First Baptist Church in Meridian, Texas. Rev. Richard Creech and Rev. Colin Errington will officiate. Burial will be at the Meridian Cemetery with full military honors. Visitation will be from 5 P.M to 7 P.M., Friday, April 19 at Lawson Funeral Home in Meridian. Pallbearers will be Nick Powell, Jeffrey Patton, Gene Harville, Joe Michell, Bob Lehman, and Justin Cannon. Honorary Pallbearers will be the members of Bob’s Sunday school class, Dr. Tom Constable, Joe Parks, Ed Nichols, and Dr. Richard Spitzer. Don Robert Patton was born on March 17, 1930 in Lubbock, Texas, to Steve L. and Morene Ingraham Patton. The family resided in Oak Cliff where Bob graduated from Adamson High School in 1947. Shortly after high school he enrolled in Texas A&M University where he graduated in 1952 then enlisted in the United States Army. He was commissioned as 2nd LT. Infantry and reported to Fort Hood. After completing the Associate Officer Course he left Fort Hood in 1953 for Korea. Bob was separated from active duty in 1954 and later became active in the Army Reserves where he served 26 years, retiring as a Colonel. Bob later married Dolores Rae Dunn on March 2, 1957 in Dallas, Texas. Bob worked at many different positions in Dallas, San Antonio, and Corpus Christi. He moved back to Oak Cliff and then in 1965 moved to Plano, Texas where he started the Harrington-Patton Insurance Agency with his good friend Rob Harrington. They later included Real Estate in 1967. While in Plano he served 2 terms on the P.I.S.D, President of the Lion’s Club, President of the Dallas A&M Club in 1967, served on the Chamber of Commerce Board, and the Child Guidance Center. In 1980 Bob and Dolores moved to their ranch on Spring Creek Road near Meridian then in 1982 Bob opened Patton Land Company in Meridian. Left to cherish his memories are his children, Micki Patton Cannon and husband, Joey, Doug Patton and wife, Chris; grandchildren, Nick Powell and wife, Ella, Jeffrey Patton, and Ashley Patton; great-grandchild, William Graham Powell; other relatives and numerous friends. Preceded in death by his parents, Steve and Morene Patton; siblings, Vada Carter and H.L. “Pat” Patton; beloved grandson, Brooks Wade Powell; the love of his life, his wife, Doty Patton; and loving daughter, Rheann Patton. 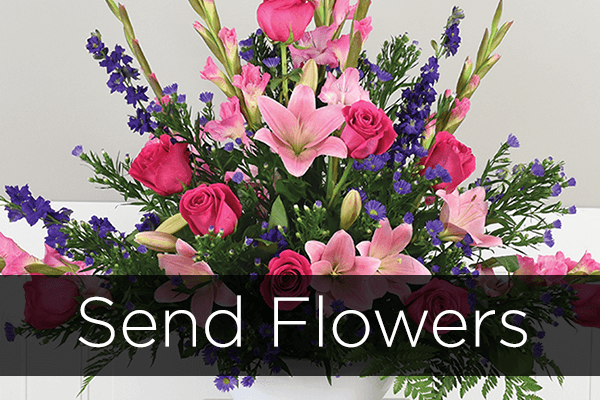 Arrangements by Lawson Funeral Home, Meridian, Texas 254-435-2792.